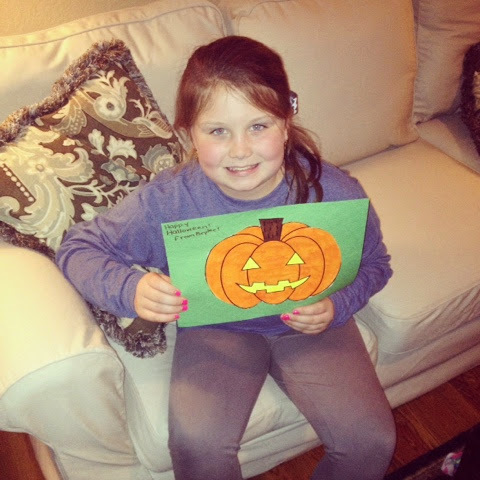 Brylee was proud of her pumpkin she colored at church. The older the kids get the less of these little projects we get so this one made the fridge! LOL! Brylee missed the make a silly face memo... 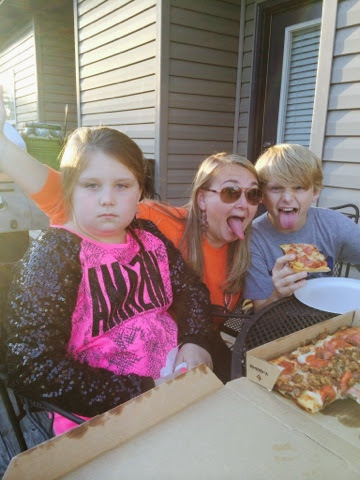 But we enjoyed our pizza patio party while getting everything ready for our Halloween party tomorrow night! 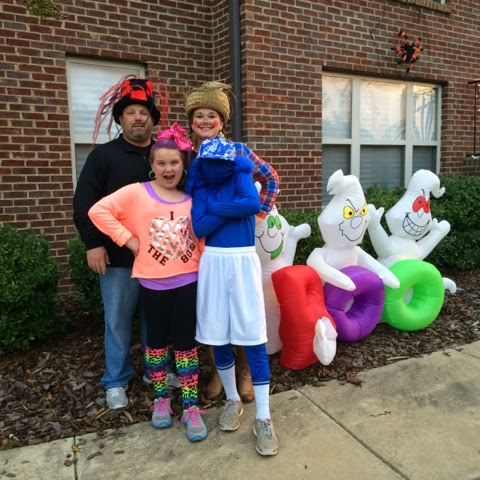 We had a awesome Halloween! We had all our friends over for our annual Halloween party! We all enjoyed soups, hotdogs, wings and snacks before heading out on a trailer ride to go trick or treating! Halloween has become one of my favorite holidays because we have so much fun with all our friends! It's helps too that the kids are older and can hang for a while too. Brylee's favorite past time!!! 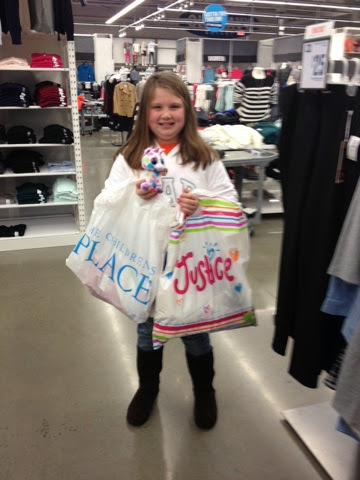 Shopping! Lord help me! Brylee had a birthday party for a friend at Grants Mill Station. Jackson has always wanted to go so we just all went and they had a great time playing and climbing. 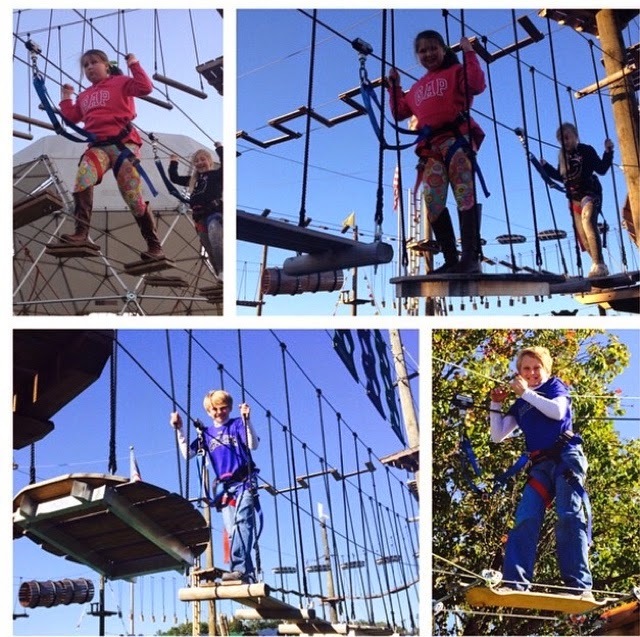 The fall is so busy for us with lots of activities and busy schedules. We are thankful for a slower pace before the holidays. 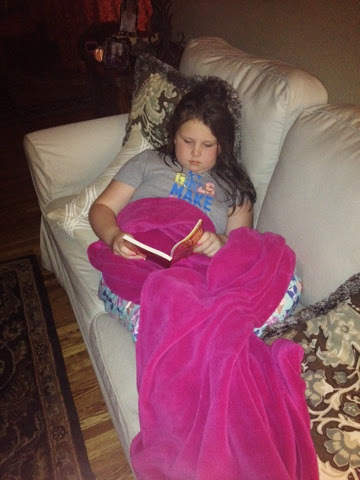 We had dinner baths and pj by 6 tonight and Brylee was relaxing on the couch reading! 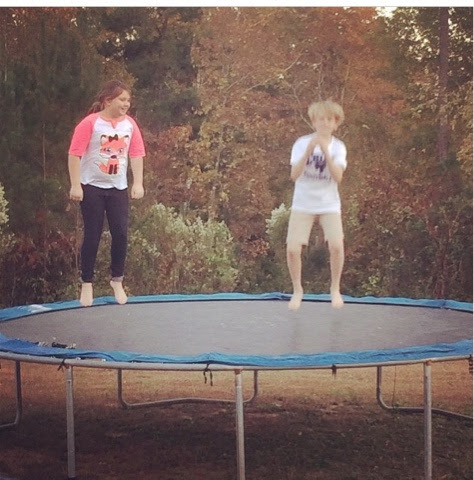 We enjoyed an afternoon outside on the trampoline and grilling burgers for dinner!